Lego blocks and science fiction go together like…two things that go really well together. 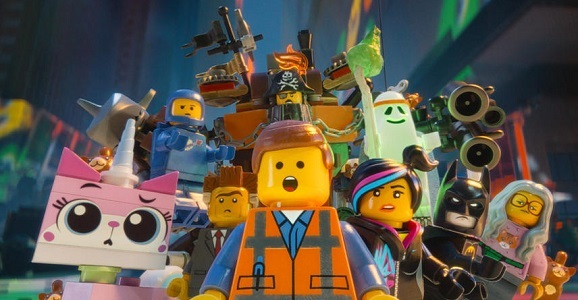 So much so that this year’s The Lego Movie was mildly disappointing for skipping over the genre almost entirely. (Sure the astronaut and the Ninja Turtle were cool, but hardly representative.) As it happens, directors Phil Lord and Chris Miller planned on bringing sci-fi and Star Wars icon R2-D2 to the multi-faceted world of The Lego Movie for a big role, but it never quite materialized. According to Yahoo! 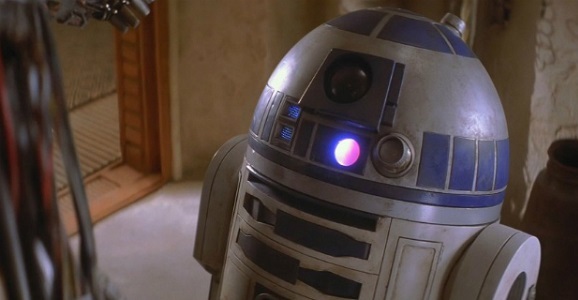 Movies UK, who caught up with the directing duo, R2-D2 was a major player in the original drafts of the script. Miller even calls him “a Batman-level character,” comparing the blooping bot to Will Arnett’s scene-stealing self-important superhero. It’s hard to imagine what kinds of jokes the characters would have been able to tell with an unintelligible character, but the Star Wars franchise has been doing it for years, so it probably would have worked. A kid doesn’t have lawyers that won’t allow the toys to play together. Part of the appeal for us was that Roger Rabbit thing that you can get these characters together that you couldn’t get in any other type of movie. Watching my own son play, he does put Batman on the Millennium Falcon and there’s no one saying they take place in completely different times and galaxies. I’m one of those people who would have been fine if the film had just broken down into a variety show of pop culture figures all coming together for goofy hijinks. Lego now has trademarked sets for Jurassic World, Ghostbusters, and Back to the Future, with more likely coming before the sequel’s 2018 release date. There’s an excellent multi-Chris Pratt joke just waiting to be made.